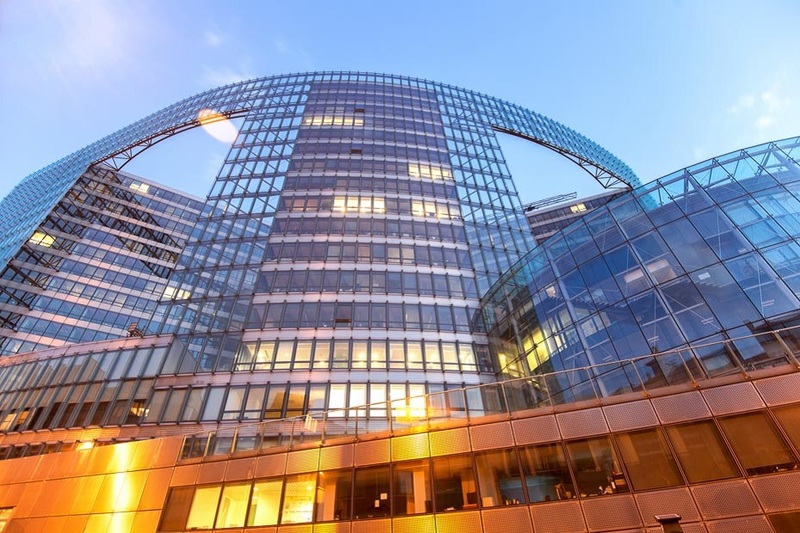 It may come as a surprise to some that Brussels has a great wealth of historical architecture and culture, which can catch you out if you’re expecting the place to be overrun by dusty politicians. It’s undeniable however that the role of Belgium’s capital as an administrative centre for European politics has had an effect on the city. Governmental expense accounts and a thriving business community explain the burgeoning selection of Michelin-starred restaurants and exclusive venues in the city. Even the beer selection comes in a menu and you’d be rude not to try the Trappist brews that are available on every street corner in bars and cafés. 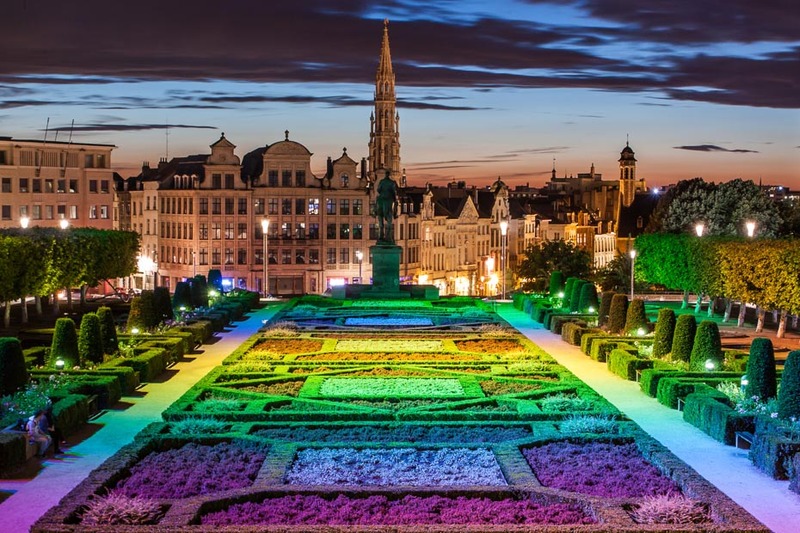 In fact, Brussels is renowned as much as anything for its lively nightlife, its hordes of bars offering a diverse array of entertainment, from cool and hip clubs to cosy traditional pubs and everything in between. Don’t let the ultra-strong beer dull your senses too much though. There is still the rich culture of the city’s museums and grand baroque buildings to visit and admire. 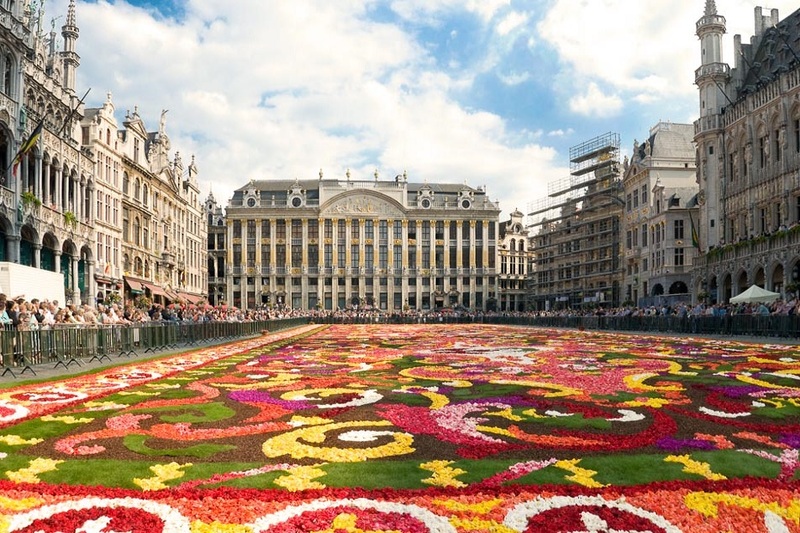 Wandering around the Grand’Place – the elegant central square – you’ll soon see why Brussels can easily capture people’s affections. It has a cosmopolitan nature to rival any city, yet somehow it manages to remain clean, uncrowded and relaxing.